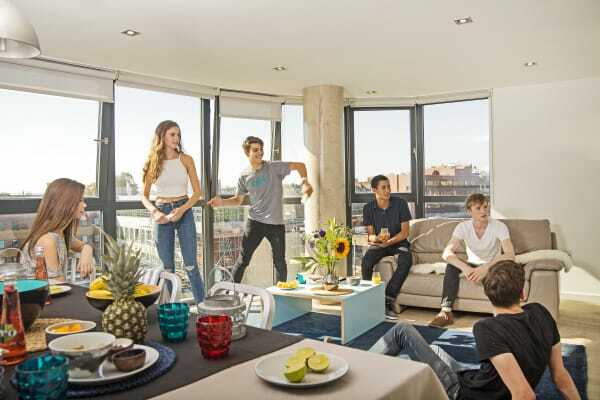 Our Silver Twin Ensuite Apartments allow you to live with your friends (or meet new ones). Silver Twin Ensuite Apartments suit 2 people and include a shared kitchen and living area (with 4 to 8 people). The bedroom is 25 square meters in size and includes an ensuite-bathroom. 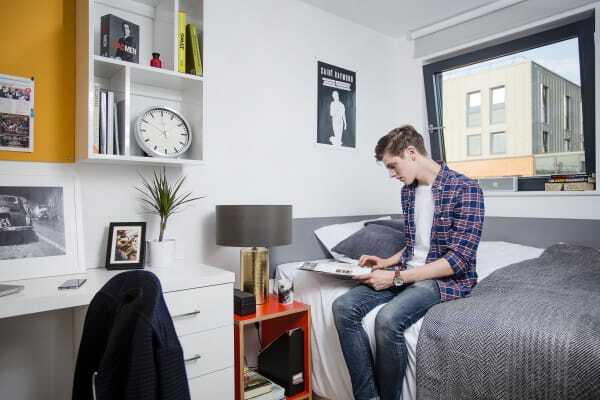 All Silver Twin Ensuite Apartments are located on the 2nd floor of Nido West Hampstead. Our Silver Classic Ensuite Apartments suit 4 to 8 people and include a shared kitchen and living area. Each bedroom is 10.5 square meters in size and includes an ensuite-bathroom. All Silver Classic Ensuite Apartments are located on the 1st and 2nd floor of Nido West Hampstead. Silver Large Ensuite Apartments are 12.5 square meters in size and includes an ensuite-bathroom. 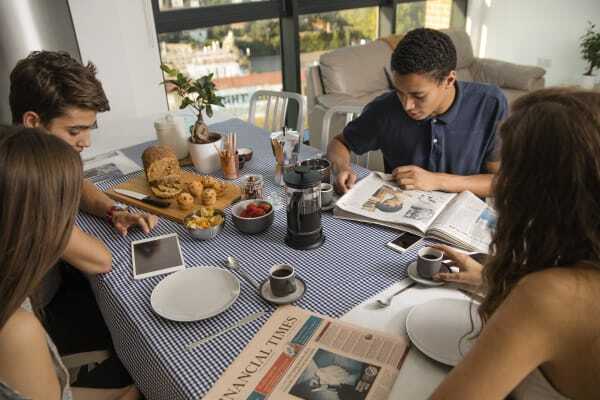 Each apartment suits 4 to 8 people and includes a shared kitchen and living area. All Silver Large Ensuite Apartments are located on the 1st and 2nd floors. Our Silver Extra-Large Ensuite Apartments suit 4 to 8 people and include a shared kitchen and living area. Each bedroom is 14 square meters in size and includes an ensuite-bathroom. All Silver Extra-Large Ensuite Apartments are located on the 2nd floor. Gold Twin Ensuite Apartments allow you to live with a friend or meet a new one. Gold Twin Ensuite Apartments suit 2 people and include a shared kitchen and living area (with 4 to 8 people). The bedroom is 25 square meters in size and includes an ensuite-bathroom. Select from Gold Twin Ensuite Apartments on the 3rd and 4th floors. Our Gold Classic Ensuite Apartments are 10.5 square meters in size and include an ensuite-bathroom. Each apartment suits 4 to 8 people and includes a shared kitchen and living area. All Gold Classic Ensuite Apartments are located on the 3rd and 4th floor of Nido West Hampstead. Gold Large Ensuite Apartments are located on the 3rd and 4th floors of Nido West Hampstead. Each bedroom is 12.5 square meters in size and includes an ensuite-bathroom. All Gold Large Ensuite Apartments suit 4 to 8 people and include a shared kitchen and living area. Our Gold Extra-Large Ensuite Apartments are 14 square meters in size and include an ensuite-bathroom. 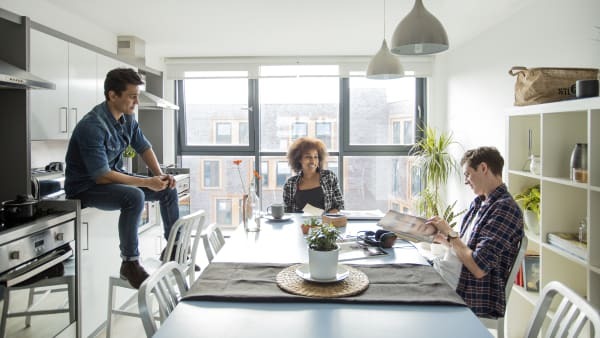 These apartments suit 4 to 8 people and include a shared kitchen and living area. 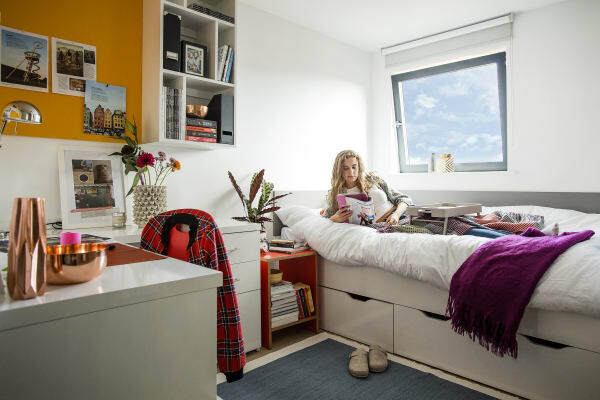 All Gold Extra-Large Ensuite Apartments are located on the 3rd and 4th floor of Nido West Hampstead. Enjoy views from the 5th and 6th floors in our Platinum Large Ensuite Apartments. Platinum Large Ensuite Apartments suit 4 to 8 people and include a shared kitchen and living area. Each bedroom is 12.5 square meters in size and includes an ensuite-bathroom. Our Platinum Extra-Large Ensuite Apartments suit 4 to 8 people and include a shared kitchen and living area. Each bedroom is 14 square meters in size and includes an ensuite-bathroom. These apartments enjoy views from the 5th and 6th floor of Nido West Hampstead. Our Platinum Deluxe Ensuite Apartments give you plenty of space while living with friends. 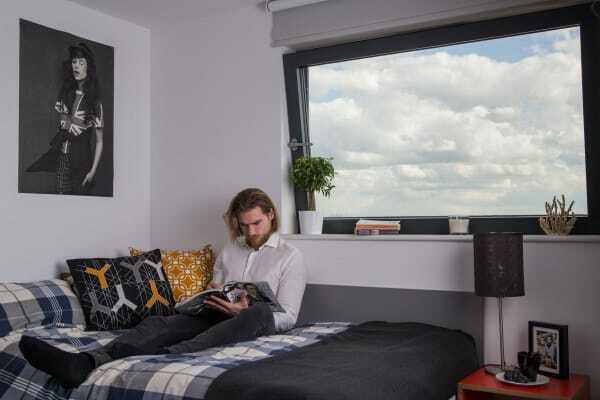 The 4-8 person apartments include a shared kitchen and living area and each bedroom is 25 square meters in size (including an ensuite-bathroom). Enjoy views from the 6th of Nido West Hampstead.